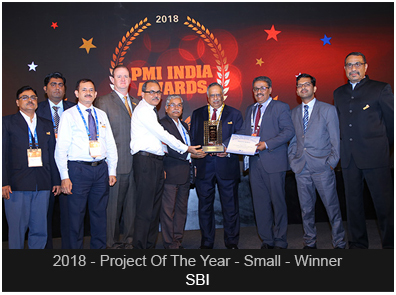 Project Management Institute (PMI) presents PMI India Awards Program, the highest recognition for the project management community in the country. 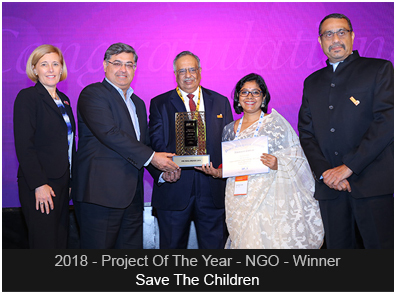 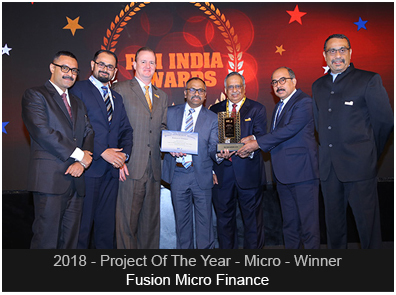 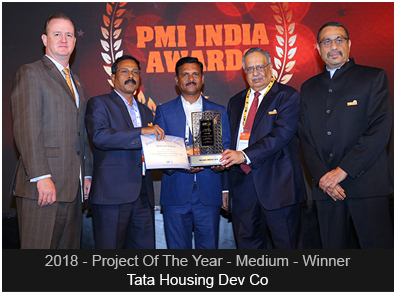 PMI, one of the world's largest not-for-profit membership associations for the project management profession, has been administering these awards in India since 2009 to honor excellence in the project management profession. 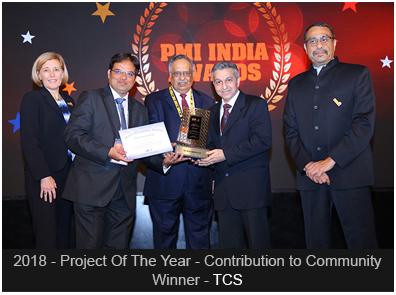 Send in your nominations, refer friends or just spread the word and pave way for excellence to be rewarded! 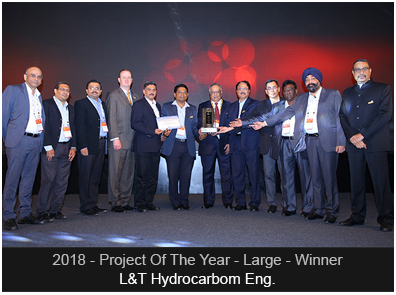 The awards will be given away at the Project Management National Conference, India 2019 to be held in Hyderabad in September.